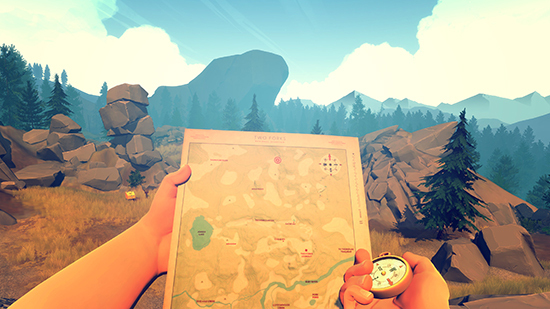 Campo Santo has announced that its outdoor adventure (and journey of self-discovery) will reach the hybrid console on December 17th through the Nintendo eShop in the Americas, Europe, Australia and Japan. You are a man named Henry who has retreated from your messy life to work as a fire lookout in the Wyoming wilderness. 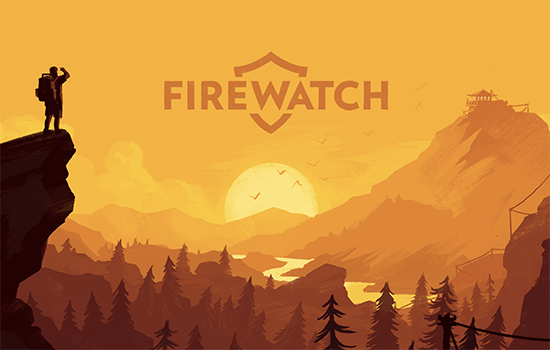 Perched atop a mountain, it's your job to find smoke and keep the wilderness safe. An especially hot, dry summer has everyone on edge. Your supervisor, a woman named Delilah, is available to you at all times over a small, handheld radio—and is your only contact with the world you've left behind. But when something strange draws you out of your lookout tower and into the world below, you'll explore a wild and unknown environment, facing questions and making interpersonal choices that can build or destroy the only meaningful relationship you have.